This year, not only is the Tyne Theatre & Opera House celebrating its 150th anniversary, but it’s also very nearly a century since the venue began operating as the Stoll Picture Theatre between 1919 and 1974. In celebration, the Tyne Theatre have teamed up with Whitley Bay Film Festival to present The Cinema Years. A three-day event taking place between Friday 11th and Saturday 13th August, The Cinema Years will feature screenings of classic films such as ‘King Kong’ and ‘Tarzan of the Apes,’ as well as animation workshops, fascinating talks about the movies and even dainty teas. In addition to screening the films and hosting workshops though, the Tyne Theatre are keen to capture the memories of the Stoll from people who experienced it first time, and so have set up an oral history project in association with Newcastle University. 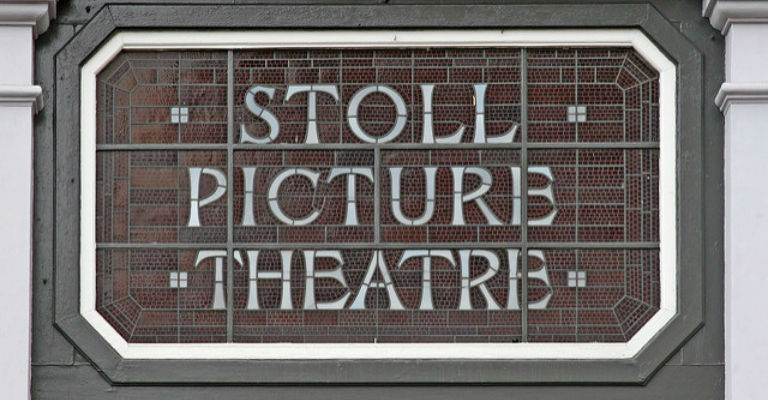 Anyone interested in sharing their memories of the Stoll Picture Theatre will be invited to come and talk to the theatre in an informal interview, which will last no longer than half an hour. Each interview will be filmed in order to keep a permanent record of each story told, and these will be available to view at the Tyne Theatre & Opera House’s archive. For those wishing to share their stories and be a part of the theatre’s already long and deep heritage, interviews will be taking place on Thursday 6th July and Tuesday 20th July, between 10am-1pm and 2pm-7pm. If you would like to take part and share your memories, email tynetheatreproductions@gmail.com or phone either 0191 243 1171 or 0191 243 1172. To find out more about The Cinema Years, including the full programme, visit the Tyne Theatre & Opera House website.